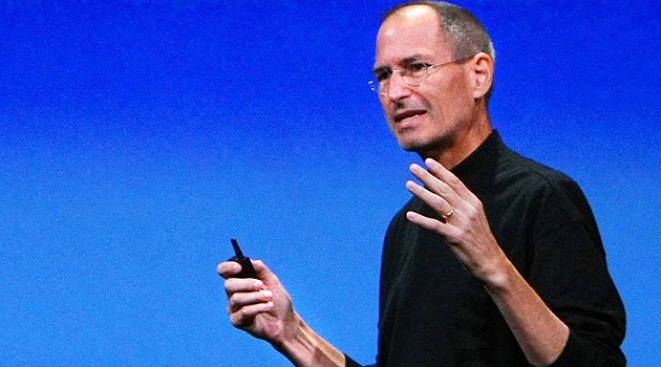 Apple's best salesman, CEO Steve Jobs, is expected to return to the helm of the company soon. Steve Jobs's rail-thin appearance a year ago shocked Apple watchers. An Apple flack tried to claim it was "a common bug." But Jobs, who has been battling pancreatic cancer, was in mortal danger, according to The Wall Street Journal. "He was one real sick guy,'' said the Journal's source. "Fundamentally he was starving to death over a nine-month period. He couldn't digest protein." Jobs is on the mend after a six-month medical leave, and is expected to reassume his post as Apple's CEO at the end of the month -- a return that investors and Macolytes alike will cheer. The way the company handled Jobs's illness, though, leaves lingering questions. Last December, weeks before Jobs was expected to take the stage at the annual Macworld conference, the company's highest-profile showcase for new products, Apple belatedly announced that the company's best showman would be a no-show. A spokesman tried to pass the decision off as a strategic move to bypass trade shows like Macworld in favor of smaller, more frequent product unveilings. But Gizmodo, a gadget blog, revealed that Jobs's rapidly declining health was the real reason for his absence. Many scoffed at the story, which the blog attributed to an Apple insider. But the Wall Street Journal reports that a person familiar with Jobs's health said he was extremely ill.
Jobs is widely believed to have undergone a form of gastrointestinal surgery known as a Whipple procedure similar to a gastric bypass in 2004. Hormone deficiencies and related digestive problems are common in people who have undergone the Whipple, according to Fortune's Apple 2.0 blog. Tim Cook, Apple's chief operating officer, has been running the company in Jobs's absence. In the past six months, during Jobs's medical leave, Apple's shares have soared, which raises the question: Will the fickle investors who tanked the stock when rumors of Jobs's ill health first emerged even notice if he returns to work?